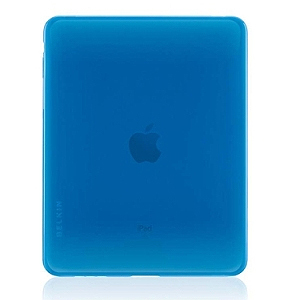 This case offer your iPad the best of both worlds. Made of Thermoplastic polyutherane (TPU), providing Translucent coverage and durable protection of a polycarbonate case with the flexibility and gripabilty of a silicone sleeve. 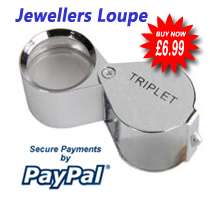 Delivered free to UK with super saver! Thanks to the previous reviews on this item, I bought one. I'd previously had a cheap silicone case for the ipad, and as soon as I took it out of the box, it transformed into a dust magnet. Mrs Benson was delighted, as it halved the housework time! I found this Belkin Grip Vue, read all the reviews, and placed my order. It has arrived today, and is now firmly fitted to my iPad. It looks wonderful, fits like a glove, and does NOT attract dust. Absolutely worth the extra money - and my thanks to all the other reviewers for their in-depth reviews which helped shape my decision to buy. I won't repeat their reviews here, as they've already said it all. 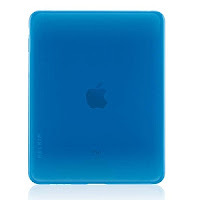 If you have an iPad, then buy this case! I bought mine from MyMemory (Amazon Marketplace) as out of stock at Amazon, and they sent it in good time, and well packed. Thanks MyMemory!